delivery challenges, limited potency, and narrow therapeutic index. process is scalable and reproducible. 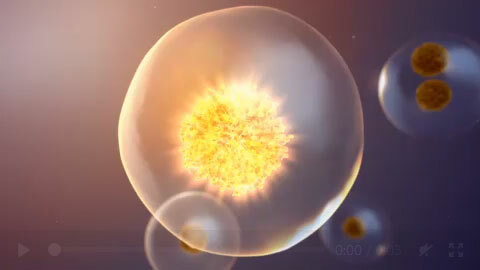 LUNAR particles associate with the cell membrane of a target cell of interest and quickly enter the cell via endocytosis. 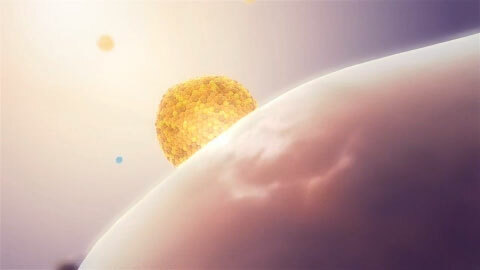 Upon entering the cytosol, the LUNAR formulations then become trapped in the endosomes. With increased acidity as the endosome ages, a pH-mediated disruption enables release of the RNA payload following rapid biodegradation of the LUNAR components. 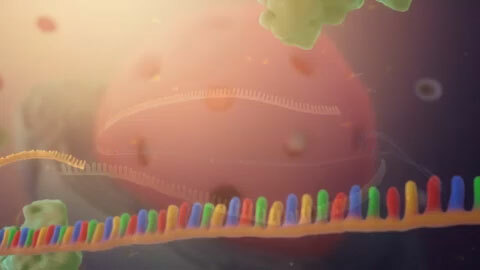 Once release of the RNA into the cytosol occurs, the translational machinery can interact with the RNA and processing and/or trafficking can then take place to make functional protein. RNA medicines that we can develop. muscle cells via intramuscular injection, and lung cells via nebulization. 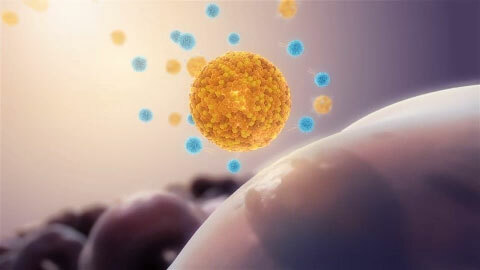 in efficacy upon repeat dosing of LUNAR formulated siRNA or mRNA. be used to reduce off-target effects and increase duration of action in siRNA medicines. gene silencing and potentially improve the efficiency of messenger RNA (mRNA)-mediated protein replacement. of target protein production and reduce off-targets effects. © 2019 Arcturus Therapeutics Ltd.